If you have a heating problem or plumbing issue Arco Heating and Plumbing are only a phone call away. Whatever your requirements: broken boiler; central heating installation; underfloor heating for the new extension; bathroom installation for the loft conversion or a blocked pipe – we’ll be there to help. 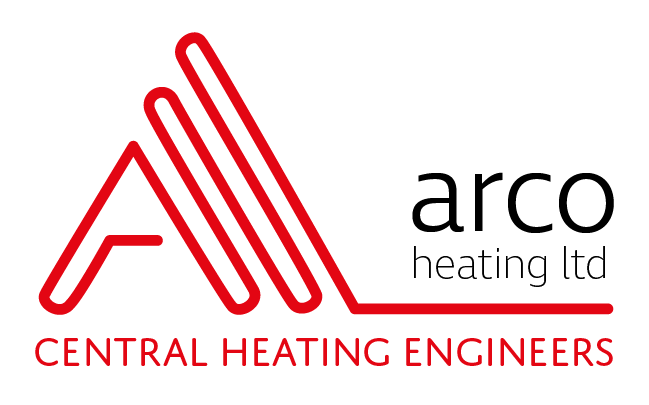 Established since 1971, Arco Heating Ltd prides itself on providing a top-quality service that ensures that each and every customer is well and truly satisfied with the results. 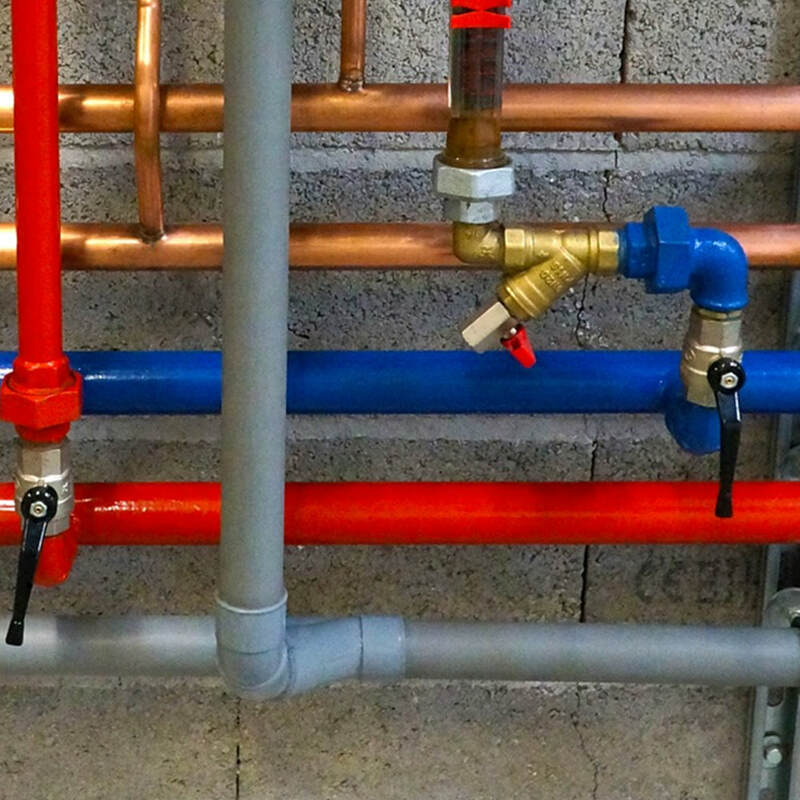 Each heating and plumbing engineer has over 20 years’ experience working in domestic and commercial properties across Essex, London, East London and beyond. Our motto is to offer all our customers a service that is great value for money to ensure that they refer us to friends and family. ...and across London and East London. We always answer our phones promptly and aim to give you an answer to your query within 24 hours. Our engineers are Gas Safe qualified, which enables them to legally carry out any jobs that involve working with gas, like a boiler service, a central heating service or kitchen plumbing. The Gas Safe Register lists Arco Heating Limited on their official list of businesses that are able to undertake gas work. Registration number 9358. Our engineers are also certified Vaillant installers, which means that if you have a boiler made by Vaillant or are thinking about getting one installed – we can do the job. 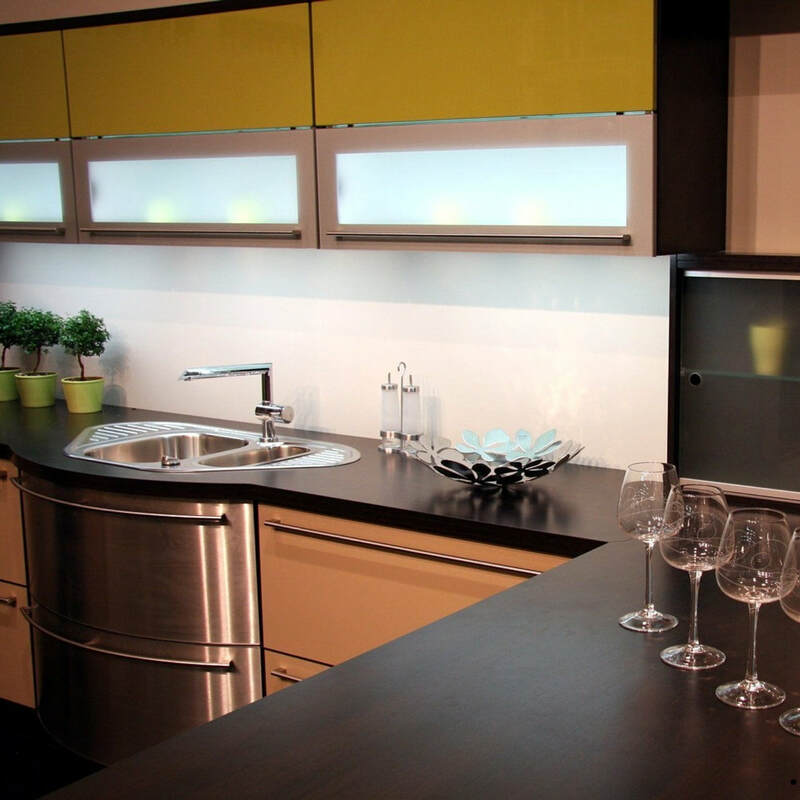 We take immense pride in being able to undertake the behind the scenes work like fitting pipework, installing underfloor heating or installing a new boiler….but we also have a passion for fitting the furniture that goes on top. It gives us great pleasure to see a finished bathroom or kitchen and we’ve found that past customers really appreciate having the option of remaining with us once we’ve started on a job. If you’re calling us from a flat, a house, a mansion or commercial building - no job is too big or small for Arco. If you’re living in a property that is ready to have a new central heating system installed, we can help. The process can often involve major upheaval for you and your family (as well as your floorboards!) – but here at Arco, we do our utmost to lessen the stress and worry. We can come and assess your home and work with you to create a plan that will have the smallest impact. We can also advise you on which boiler would best suit your property, as well as opening your eyes to the wide variety of radiators that not only look good but also provide maximum heat for each room. If your central heating system is making funny noises or feeling lukewarm in places, it may be time for your central heating to be serviced or repaired. We will be able to assess your boiler and diagnose your problem quickly and efficiently, so don’t get stuck this winter, call us now. It’s better to be safe than sorry! If having radiators on the walls isn’t your thing, or you’re tight on space, then why not have the heating hidden under the floor? Underfloor heating is suitable for all rooms in the home and can add a feel of true luxury underfoot. Find out more about the pros and cons of underfloor heating. If only some of your radiators are heating thoroughly or the pipes are making very odd noises, it may be time that your central heating system had a power flush. This can be undertaken every 5-6 years and will help clear away sludge and corrosion that may have built up over time. Call it a pipe ‘spring clean’, it’ll work better for it. Whether you’re looking to change your boiler to an updated model or would like us to service or repair what you have, we’d be happy to help. One of our professional Arco engineers will visit your property at a time convenient to you and assess the problem. Our engineers are also qualified Vaillant installers so if you have a Vaillant boiler that needs looking at, or are thinking about getting one installed – we can do the job. ​In need of an experienced plumber in Brentwood or other area? Arco can help! So, you wake up one morning and notice that there’s a yellow stain on the living room ceiling or the toilet water isn’t draining away properly after one flush or there always appears to be water left in the sink after washing up….whatever your scenario, don’t let the problem fester! Immediate action could save you money and a lot of upheaval if a leaking pipe, blocked pipe or faulty pipe is dealt with straight away. These are common problems that the team at Arco regularly deal with, so don’t delay – call today! Hot water tank – replacement or repair? In need of a new hot water tank? Or do you need Arco to come and deal with a repair? When considering what the problem is, always have a think about how long the hot water tank has been in your home. Depending on the type of tank you have, the general life span is between 10 and 20 years. But don’t worry, we wouldn’t recommend changing your tank without assessing all other possibilities first. Arco are able to deal with all hot water tank problems from a water tank leak to a complete refit. We have a great range of quality parts which can be accessed immediately and we have knowledge of many makes and models of hot water tanks which means that problems can be dealt with quickly and efficiently. Looking for environmentally friendly heating solutions? The team at Arco take their work seriously and every job is done in a professional and effective manner. Arco also think about how they undertake their work and consider the impact/disruption they may have on your home as well as the environment. In both instances, their wish is to cause as little impact as possible. For customers who are looking for more efficient heating systems, why not consider Air Source Heat Pumps? Whenever possible, Arco will reduce water usage, recycle water and make use of sustainable resources. If possible, they will also use less or no chemicals for blocked pipes.